ETERNITY means "FOREVER" or simply said "ENDLESS IN TIME". 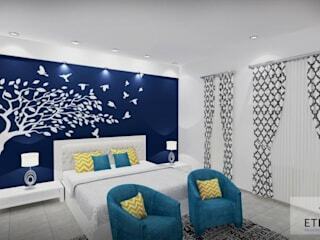 Established in 2008 by Vaneesh Mittal (Principal Designer and CEO), Team Eternity has completed more than 50 projects. 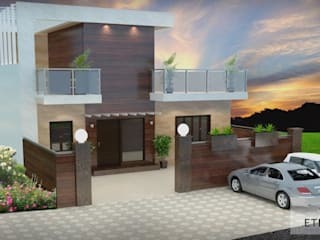 Today we are a strong team comprising of Designers and Architects, who are capable of delivering high-end design solutions with a fast Turn-around-Time (TAT). In fact, we have gone a step beyond design. Intuitive, playful, timeless and eclectic, we execute projects that are as varied as our clientele. 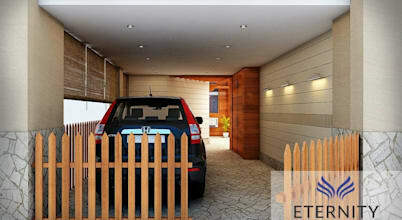 Our integrated approach to design makes us one of the most sought after designers in Delhi NCR. With 8 plus years of design experience, we understand that the success of a design project lies in the precise comprehension and execution of the details. 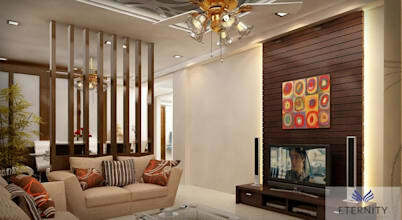 We specialize in one thing... beautiful INTERIORS !!! Took Mr Vaneesh help rearranging the interiors of my cafe,and kudos to Mr Vaneesh and his team they did an amazing job. 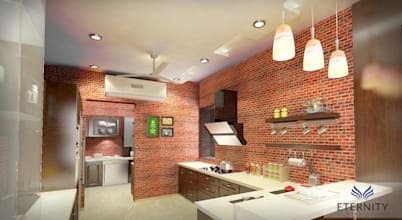 Every home irrespective of its size has a kitchen that is used both for dishing up delectable meals and also as a place for bonding with family over titbits of food and conversation.